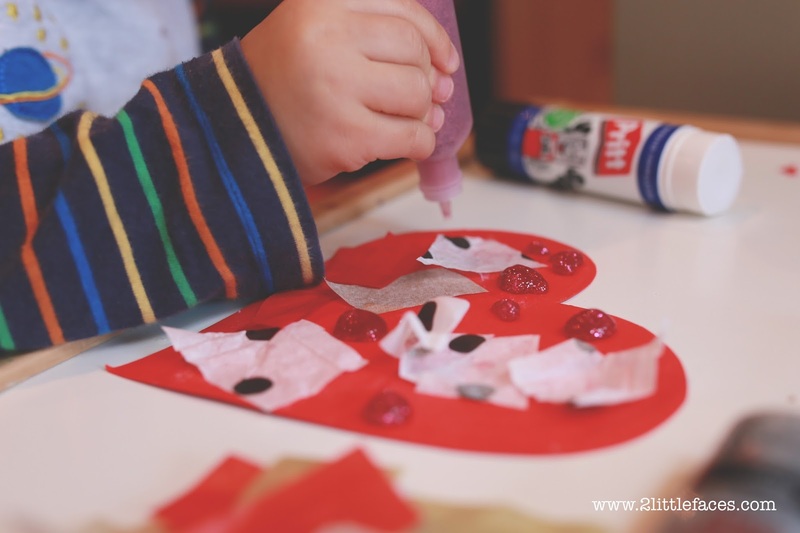 2 Littlefaces: Super quick and easy Valentines Day card activity. 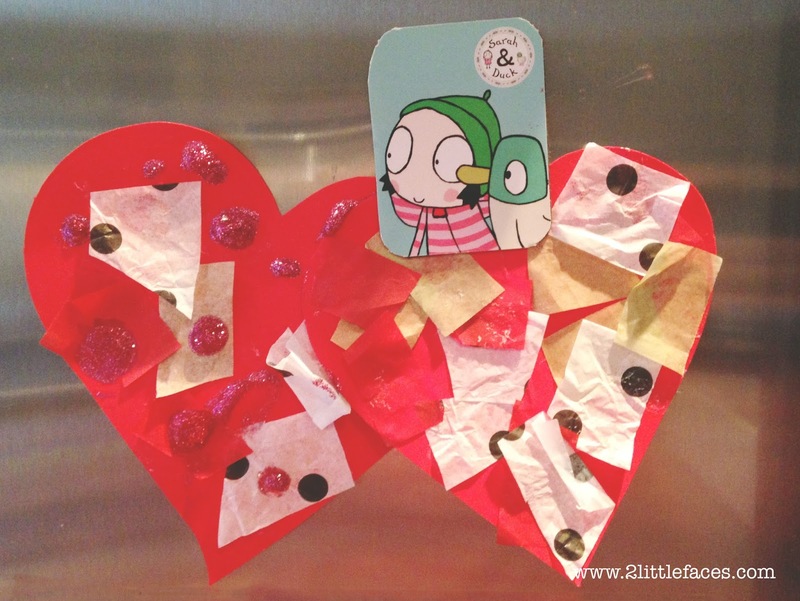 Super quick and easy Valentines Day card activity. 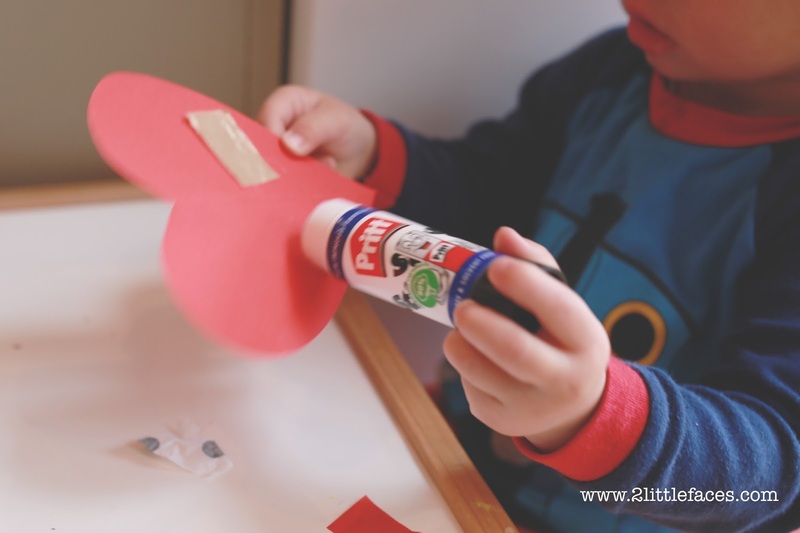 To make these super awesome Valentines cards, all you need to do is cut out heart shapes out of card or paper. Hand it over to the toddler and let them go nuts with the gluestick, coloured paper and glitter, stickers, basically anything you can find. Glue stick in the hands of a 19 month old. What could go wrong?! 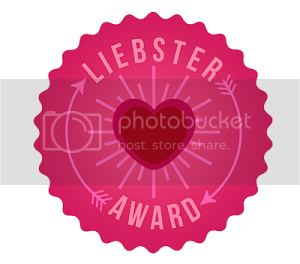 Write your endearments on the back and bam! Valentines Day cards made by your child no one would dear reject! 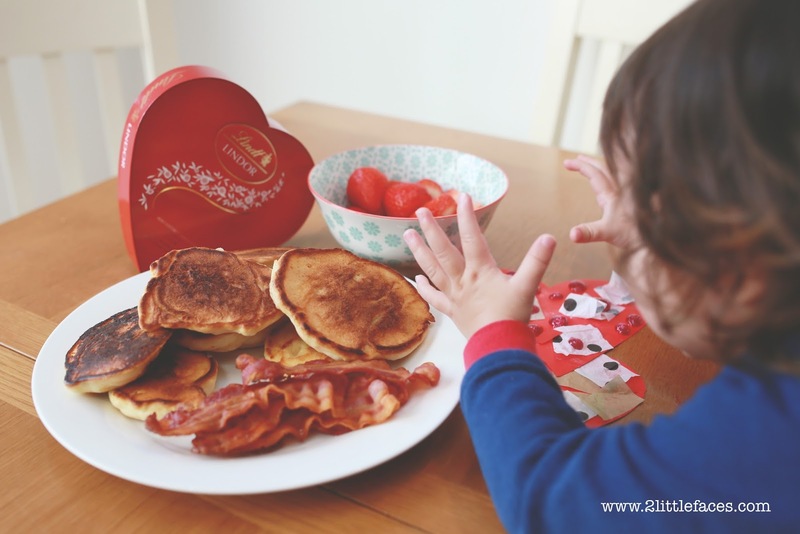 Add some pancakes (click here for the recipe I use) to the table and your Valentines is complete!